Ethic is a very important phenomenon in business. People need to follow some particular rules in order to make an organization successful. 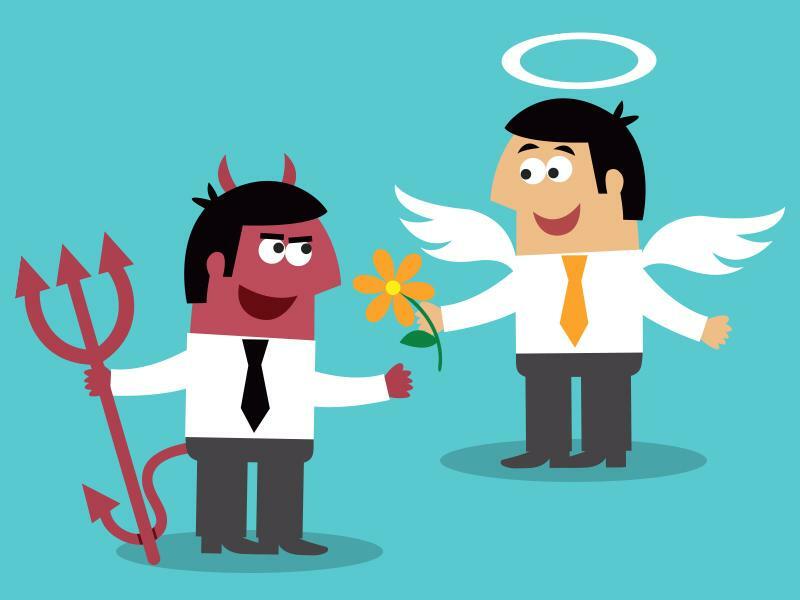 Maintaining ethical behavior can lead to some significant benefits in business. A proper business policy can attract more customers to the company. In some way, ethics is a part of policy; therefore, it is so important. Business ethics can also make employees stay with the company, which will probably reduce labor turnover and improve productivity. Moreover, some more employees can be attracted to the business. In addition, investors can pay attention to an organization, and this can protect the company from a takeover. In contrast, non-professional behavior and the absence of ethics can damage the company’s reputation. In such a situation, an organization may seem to be not serious and less appealing to customers and stakeholders. Consequently, profits may fall considerably in such a case. Ethics in a business structure should be followed and maintained because if customers are not pleased with service or whatever, they may never come back to the company. This, surely, will lead to the loss of profit. Besides, it may damage the partnership because it is hard and unpleasant to be a partner of people who do not follow the rules of ethic. Sometimes a lot of entrepreneurs and businessmen forget about business ethics. That is why their business collapses in some time. Undoubtedly, it should be noticed that reputation is one of the factors, which makes a business successful (Trevin, Nelson, 2011). Naturally, there are other very important factors, such as a share of the market and a good business plan. Hence, ethics is an essential component in developing business. Obviously, it is necessary not to be greedy. Moreover, the staff of an organization should respect their customers and provide them with high qualitative products and service. It is also important for administration of a company to treat the staff in a proper way, as well. Besides, it is necessary to be fair with suppliers and partners. Otherwise, neglecting the rules of ethics in business can lead to crucial results. I should admit that my views about the role of ethics in business changed a bit as a result of taking business ethic course. I have always known that ethics in business is essential, but studying the course I got to know the information in details. Now I know that business ethic is able to prevent malpractices in business (Fraedrich, Ferrell, Ferrell, 2013). Following ethical rules, it is easy to ensure customers that they consume high-qualitative products and service at the best price. Ignoring business ethics may bring a businessman a short-term profit and success, but in some time such an entrepreneur will become bankrupt. The main point of business ethics is to treat customers and everybody a person works with respectfully. Moreover, such a policy helps to achieve good relationships between society and business. A good and friendly atmosphere, which is provided by the ethical rules, in turns, provides a good quality of work. Surely, every business is based on competition. If there is no competition, then there is, probably, no demand. The exception is only in case if the service or the product is totally new or unknown for the local consumers. Dealing with competitors is a rather difficult task, which demands mature skills in a business sphere. However, following and maintaining the business ethical rules can ease this task. Of course, there is a great need to remember that competition should be healthy. To conclude, I do not think that “business ethics” is an oxymoron. Business is a particular affair that is directed to an aim based on profit. Every serious affair should be dealt with considering some specific rules. As one knows, ethic is a bunch of rules created in order to develop relationships and avoid misunderstanding between different substances in a proper way. That is why ethics are very important and essential in business, family relationships, friendship and so on. Trevin L.K., Nelson K.A. (2011). Managing Business Ethics: Straight Talk About How to Do it Right. New York: John Wiley. Fraedrich J., Ferrell L., Ferrell O.C. (2013). Ethical Decision Making in Business: A Managerial Approach. Canada: Cengage Learning.